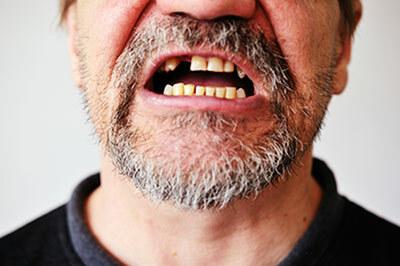 The memory and walking speeds of adults who have lost all of their teeth decline more rapidly than in those who still have some of their own teeth, new research published in the Journal of the American Geriatrics Society has found. 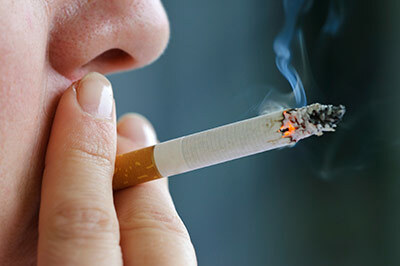 Smoking changes the bacteria in a person’s mouth, putting smokers at risk for disease, according to a study in the ISME Journal, the official journal of the International Society for Microbial Ecology. Certain groups of women are more likely to visit the dentist during pregnancy, according to an article in the December issue of the Journal of Periodontology.